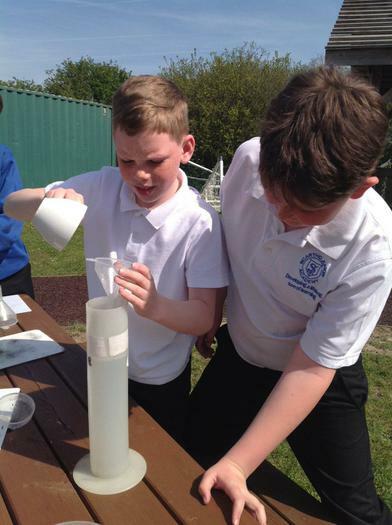 Learning outside the classroom is one of many key areas that helps our children 'develop a lifelong love of learning'. 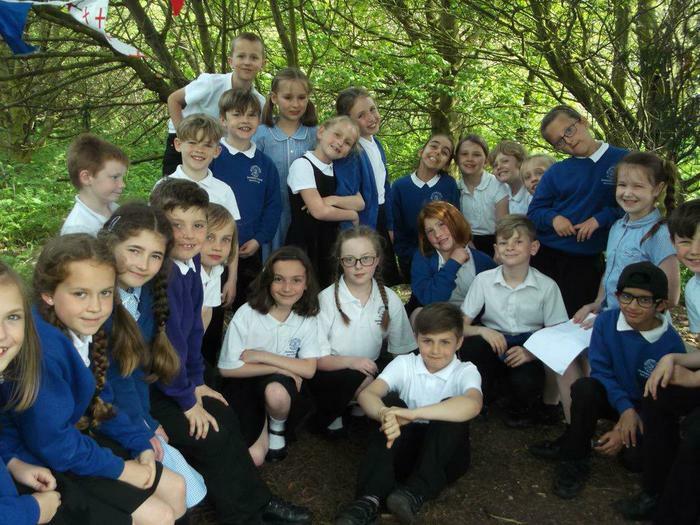 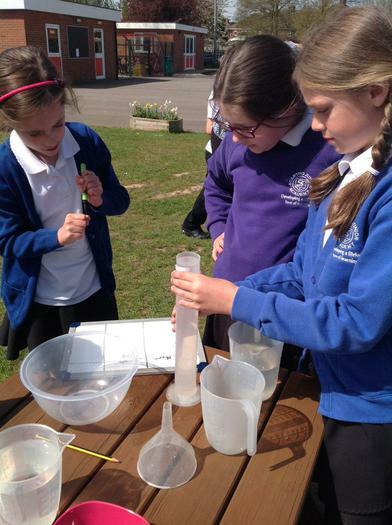 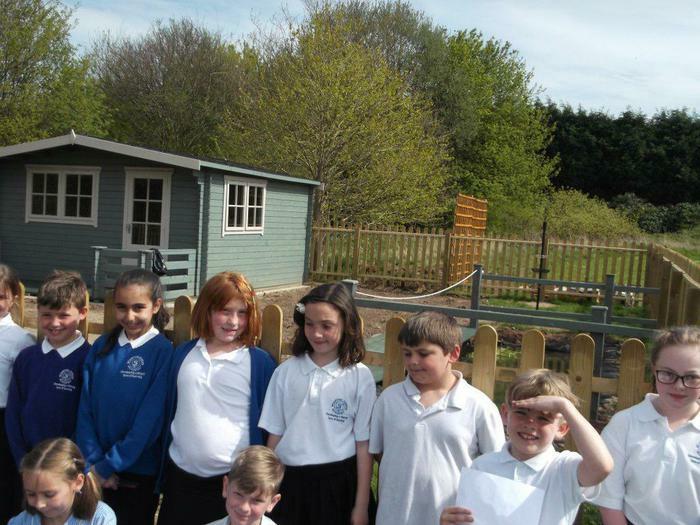 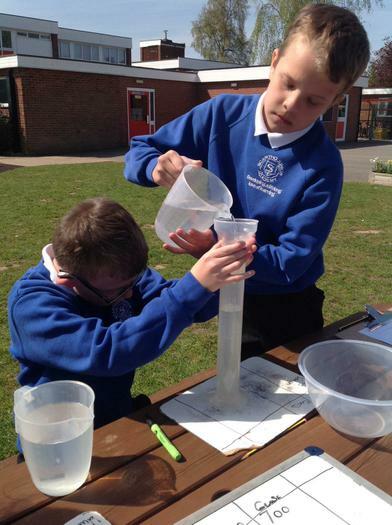 Over time we have developed our outside learning environment so that we have a large polytunnel, a wide range of vegetable patches, fruit trees, a permanent orienteering course, an outside reading circle, a learning hut, a pond, a wide variety of PE resources that focus on popular and unusual sports and a tree trail. 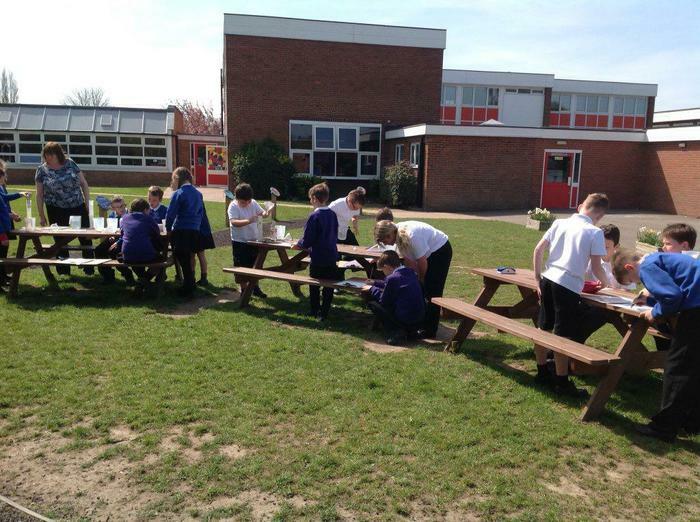 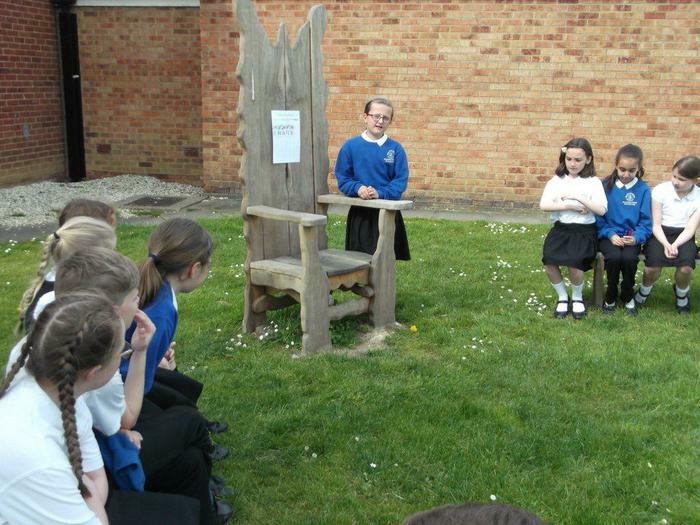 As well as this, all the teachers in school are very creative when looking at other possible learning experiences that can take place outside.